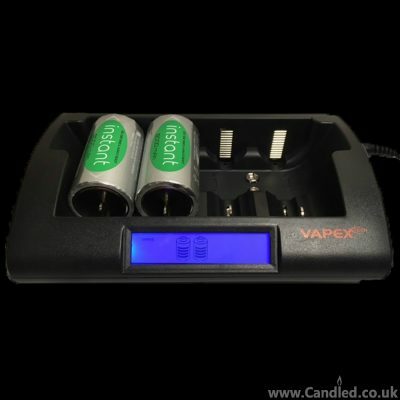 Your AA/AAA 8 Cell Charger is designed to charge Vapex’Tech NiMH rechargeable batteries rated to 2900mAh(AA) or 1100mAh (AAA). 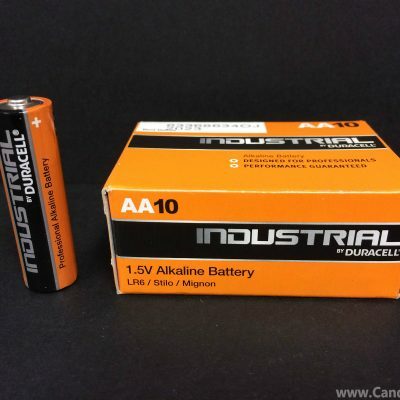 The batteries will be fully-charged by Microprocessor-Control System in 1~5 hours for AA/AAA batteries. You can change 1/2/3/4/5/6/7/8 AA/AAA NiMH batteries simultaneously. Specially designed with Electric LCD display to indicate the charging status. 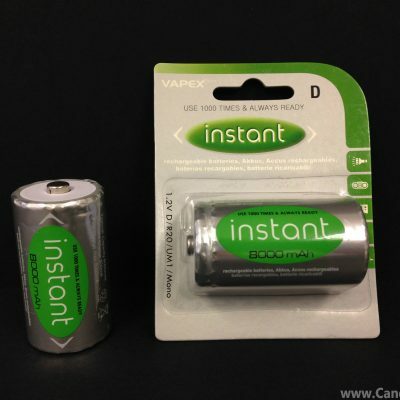 Recharges 1 piece to 8 pieces of AA & AAA Ni-MH batteries at a time. Powered by the supplied Switching mode AC Adaptor when using at indoor or by the supplied DC Car Adaptor when using in a vehicle (optional). Microprocessor Controlled – Batteries life well protected by negative delta V cut-off function and timer protection. 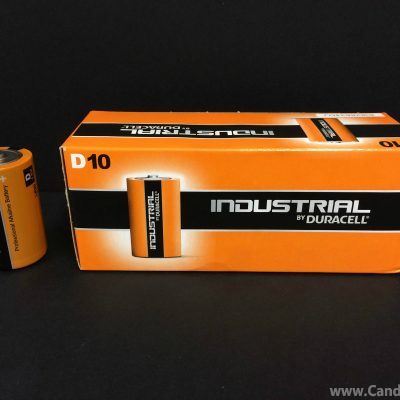 Non-rechargeable battery detection. Automatic trickle charge after full charge, CURRENT-50mA LCD indicator: Large size LCD display for charging status Charging: Empty battery icon; Full charge: Full battery icon; Wrong battery: Flashing full battery icon LCD Displays the charging Level. The total eight charging channels are divided into two parts equally, 4 on left or right. The charging current would be varied while different number of batteries placing on the compartment. Please find the output for this 8 cell charger current as follows.